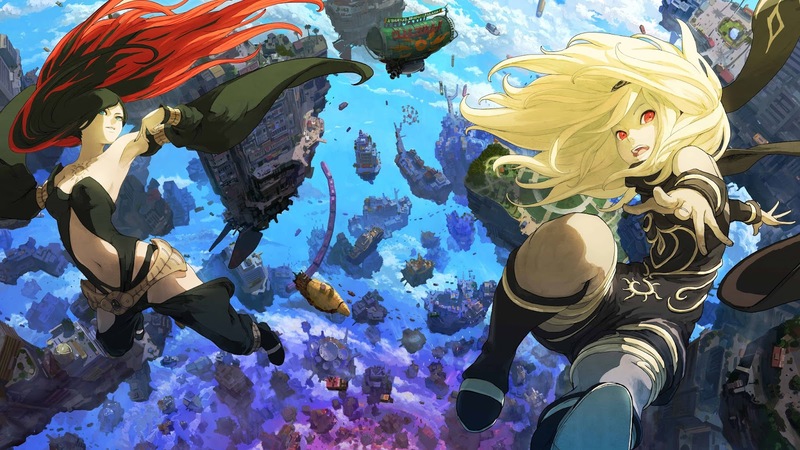 The Weekly Stuff Podcast #174 – Gravity Rush 2 Spoiler-Free Impressions & More! This week, Sean and Jonathan try to move ahead talking about silly things despite the rapid fall of Western civilization, with updates on Jonathan’s New Game Plus run of Persona 4 Golden, Sean’s thoughts on ‘something’ and Westworld, and their reactions to two weeks worth of film and gaming news, including the death of the great John Hurt and more announcements from Nintendo. And for our main topic, we give spoiler-free impressions of the incredible Gravity Rush 2, out this month on PS4. As big fans of the original game, this sequel blew our expectations out of the water, and there is a lot to break down – with a lot left to talk about when do a more spoiler-filled discussion in the future.